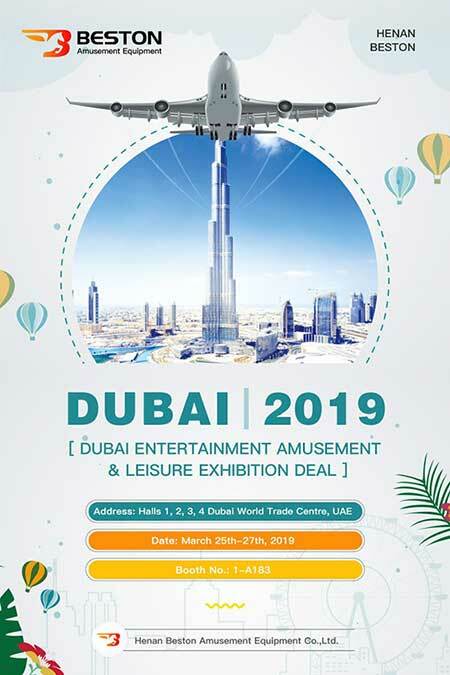 If you have any question about our products and services, please feel free to contact us by filling the forms below. 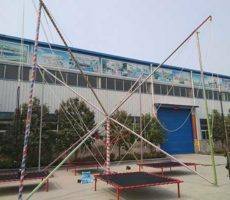 We will contact you in 24 hours! 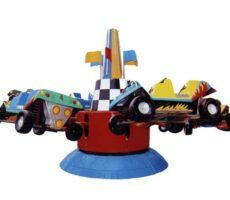 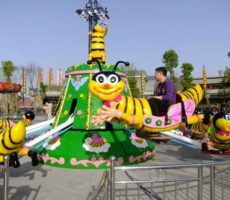 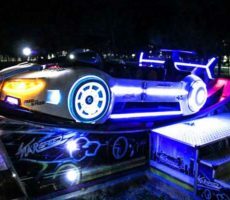 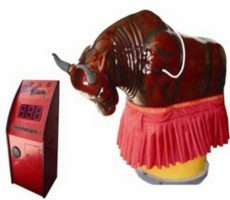 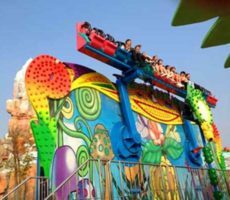 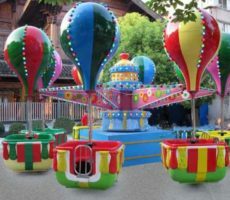 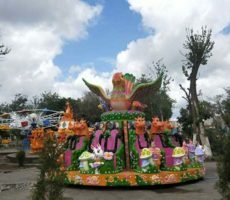 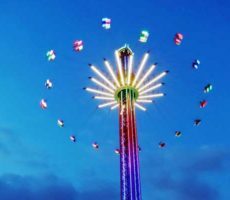 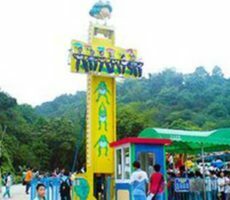 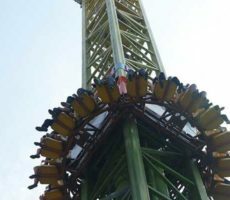 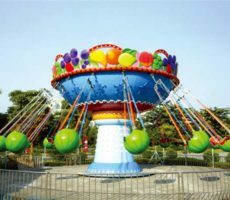 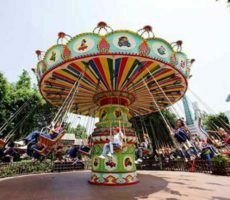 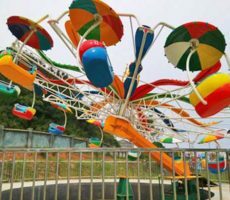 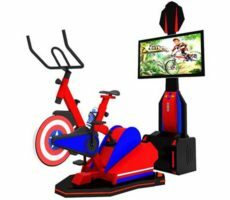 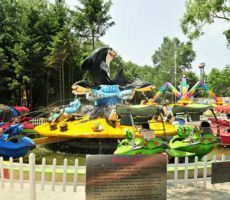 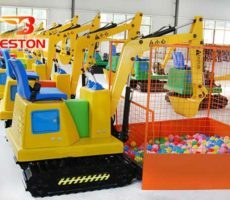 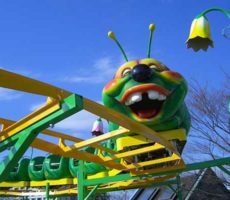 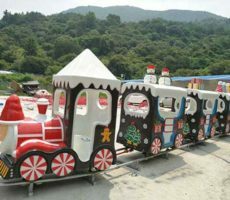 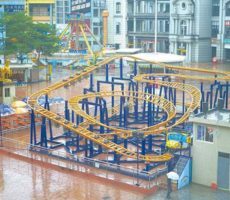 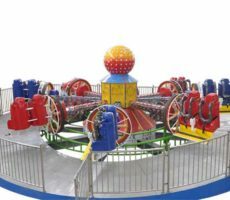 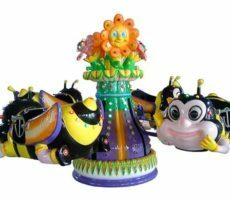 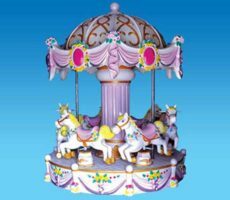 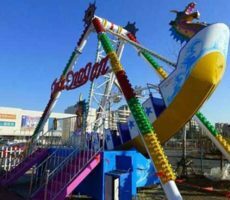 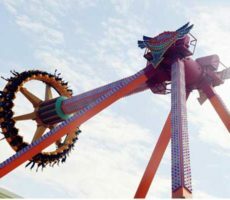 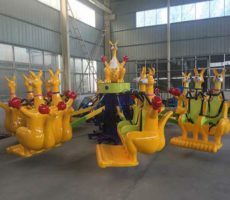 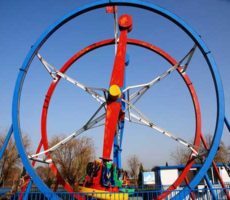 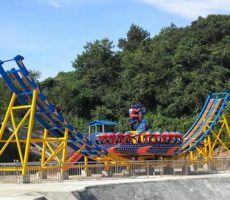 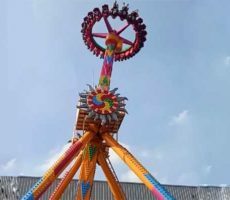 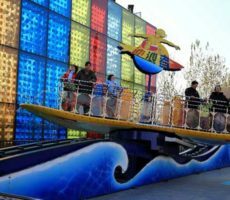 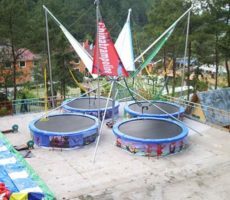 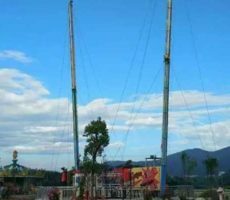 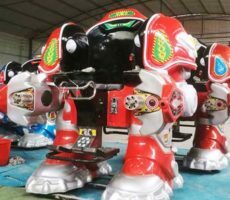 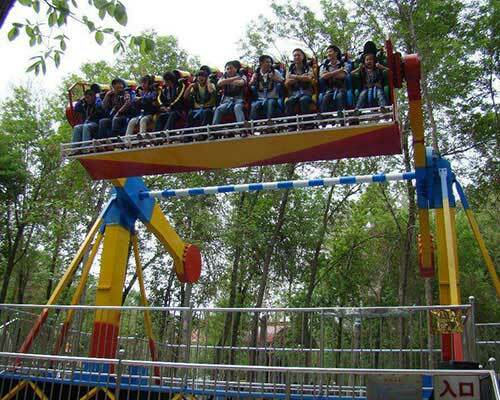 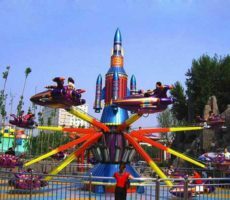 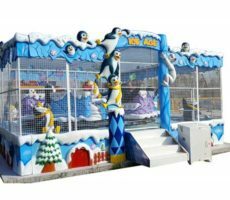 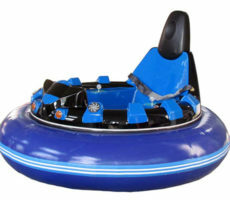 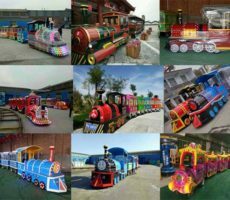 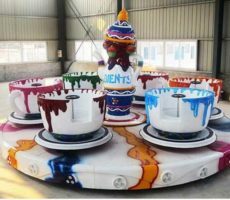 Beston, top and professional amusement park rides manufacturer, supplies a large number of quality amusement equipment at competitive prices. 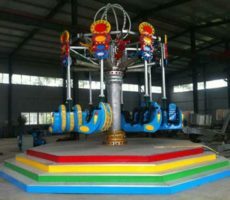 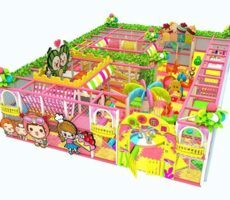 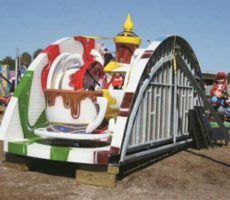 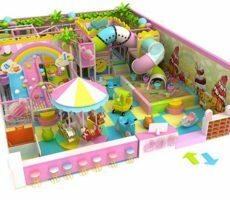 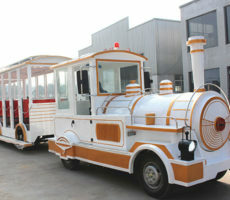 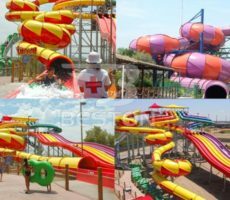 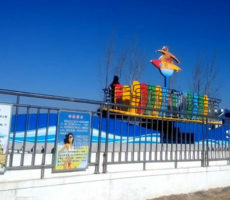 Beston’s factory produces thrill rides, kiddie rides, inflatables, water park rides. 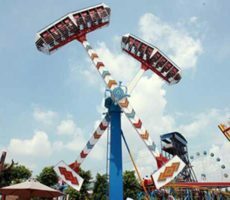 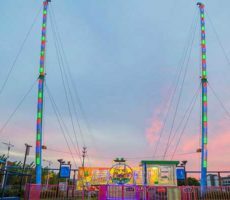 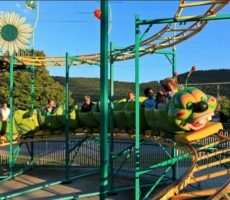 It can be applied to amusement and theme parks, carnivals, fairgrounds, funfairs, family entertainment centers, shopping malls, stores. 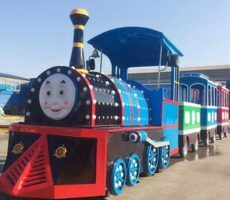 Beston exports rides to different countries and areas: Pakistan, Nigeria, Uzbekistan, Nigeria, Mexico, Australia, Malaysia, etc..